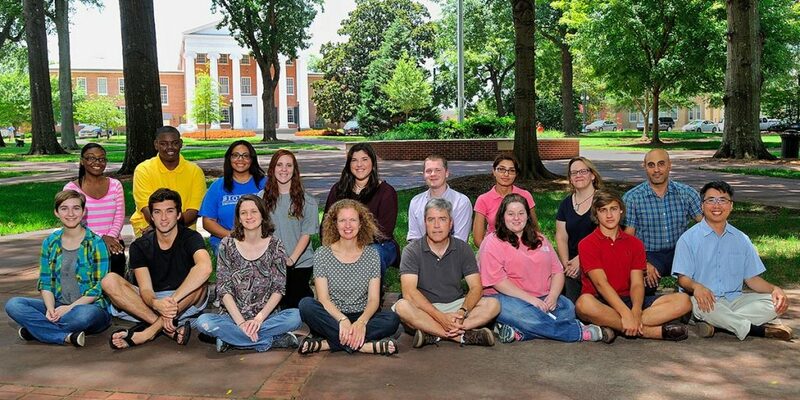 ARISE faculty members and students from summer 2015. 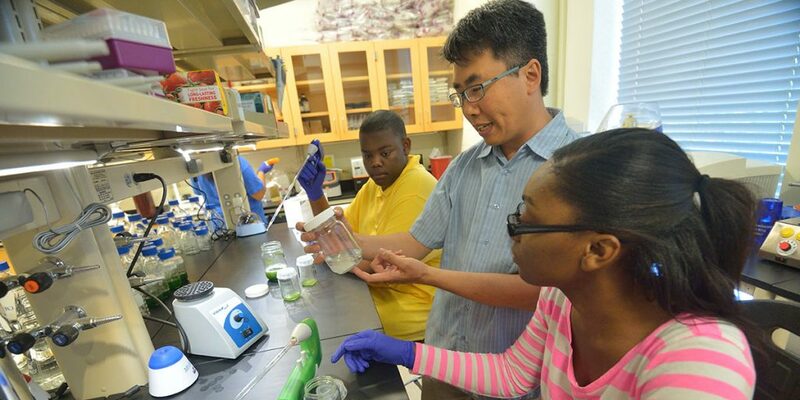 Dr. Erik Hom in lab with ARISE students. 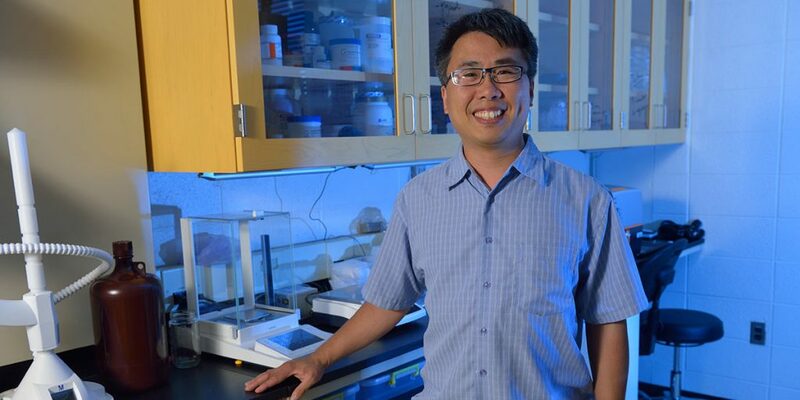 Dr. Erik Hom, ARISE program director. 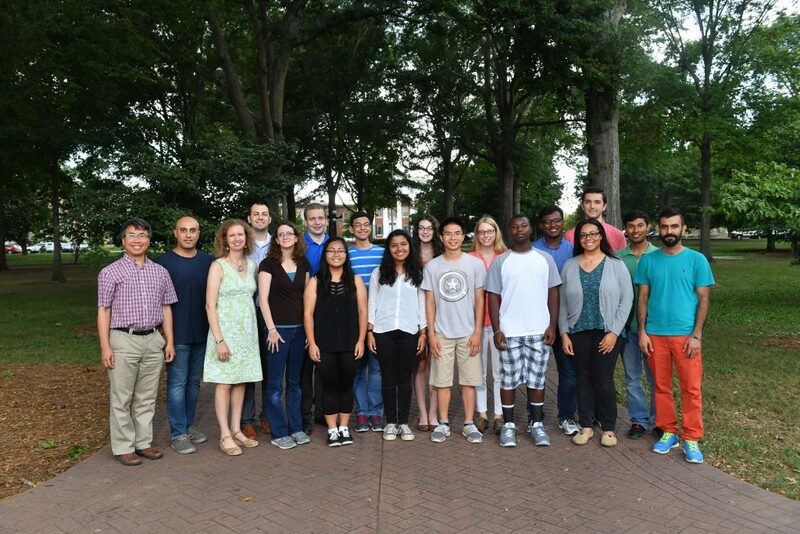 ARISE 2016 students with faculty mentors and assistant mentors. 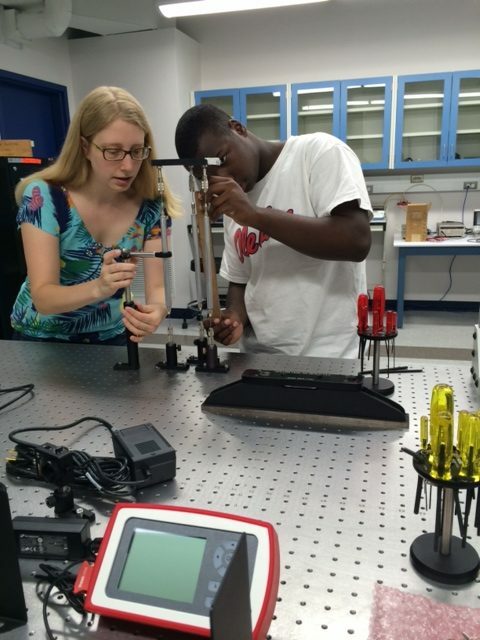 Tristan Daily with assistant mentor Cammi Thornton (2016). 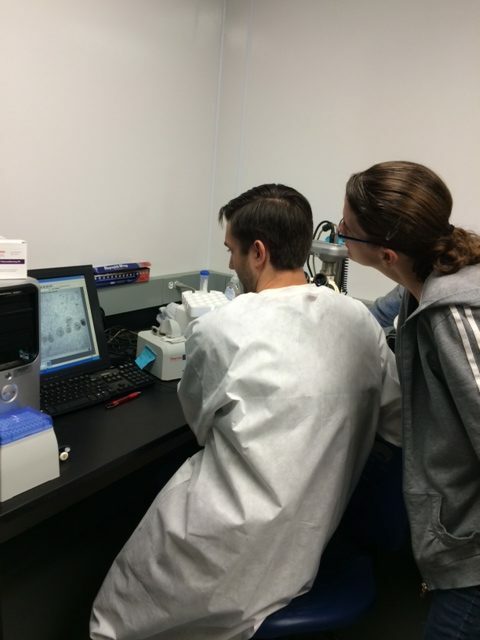 Niamke Buchanan with Mentor Dr. Katherine Dooley (2016). 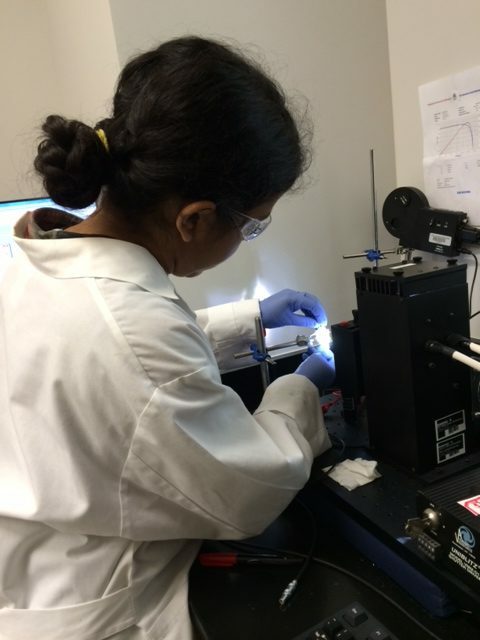 Wrishija Roy testing samples in Dr. Delcamp's lab (2016). 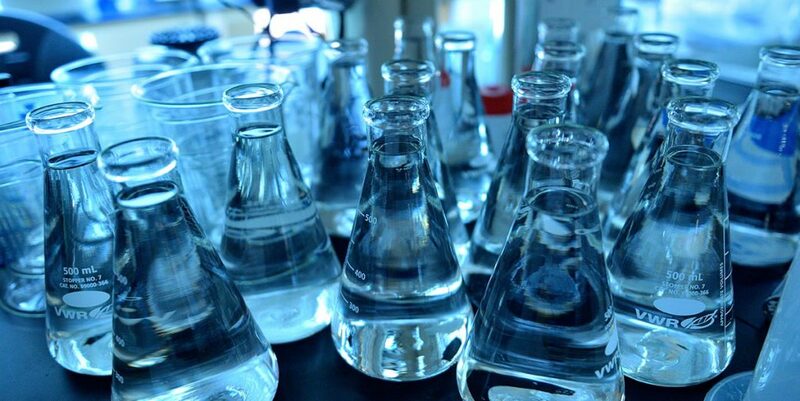 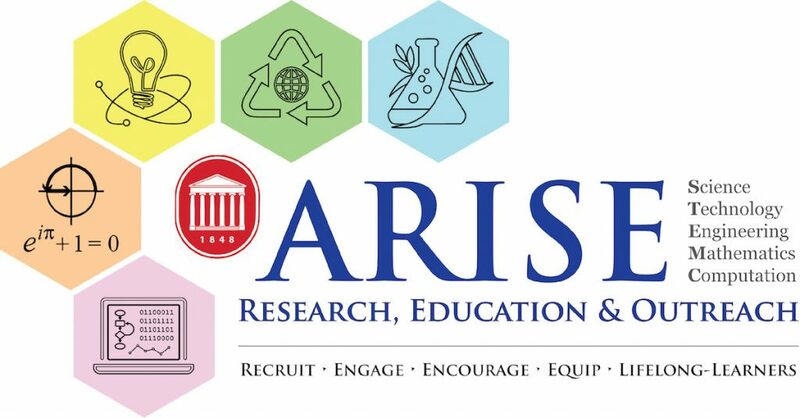 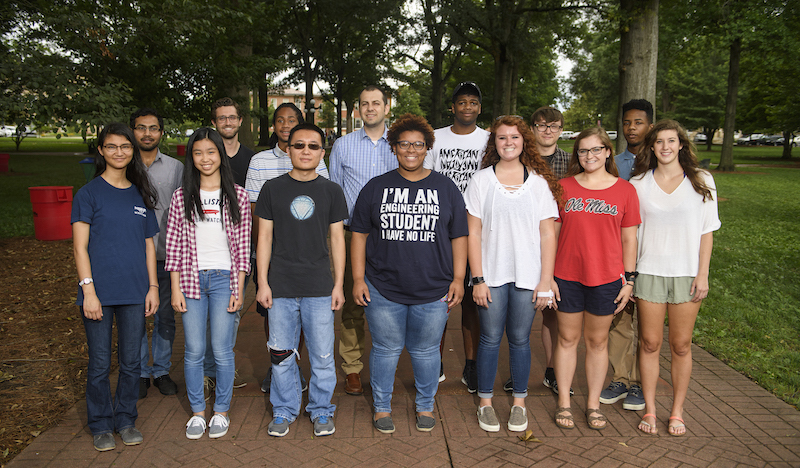 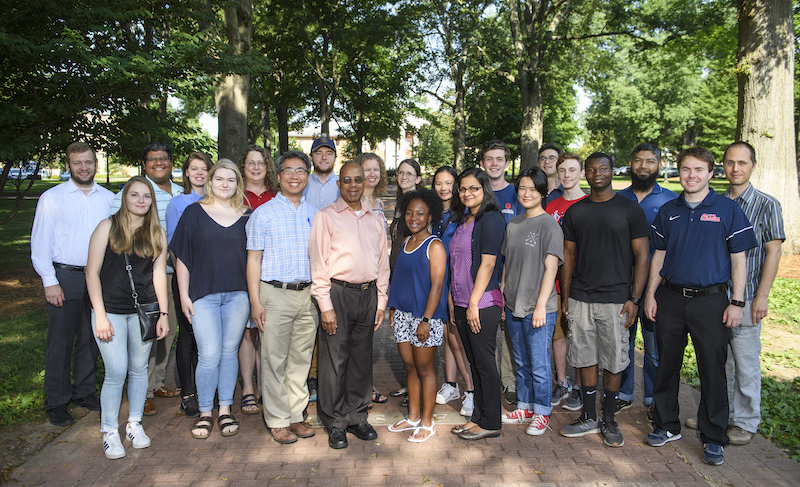 ARISE@UM, A Research Immersive STEM Experience at the University of Mississippi, is a multi-pronged and multi-phased initiative aimed at improving STEM education and the pipeline of students pursuing STEM degrees in Mississippi. 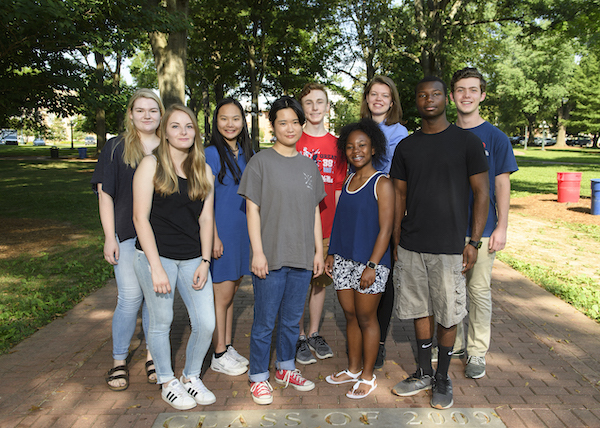 Our first prong and current phase of focus is devoted to providing nurturing research experiences (typically in the summer) for high school students and community college students. 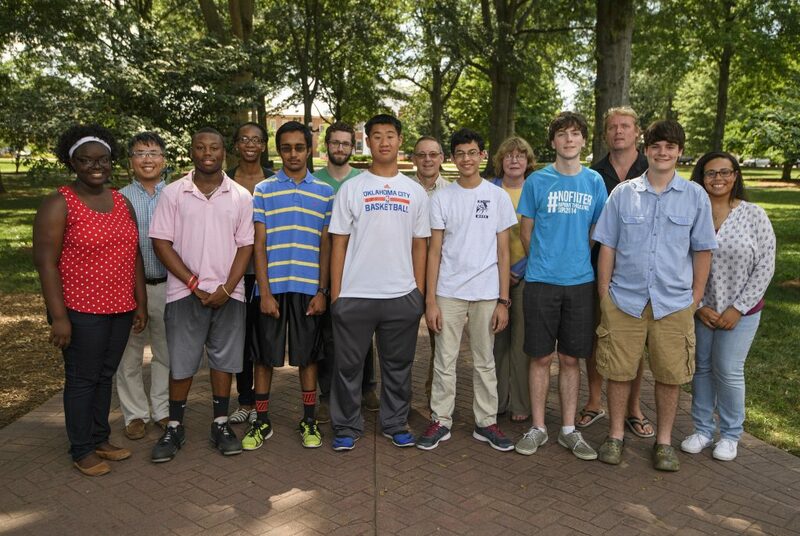 If you are a high school student interested or curious about pursuing scientific research, we encourage you to apply. 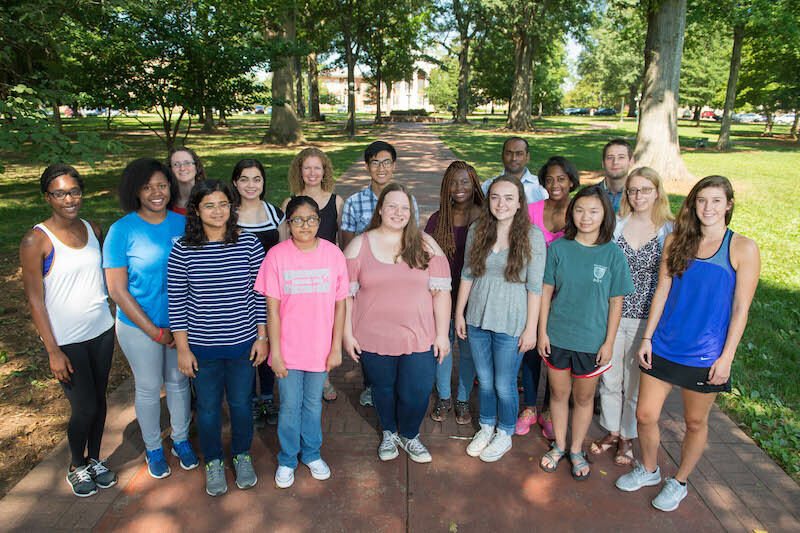 Each year, applications will be accepted from February 1 through March 1, with acceptance decisions made on a rolling basis (by April 1 if not earlier). 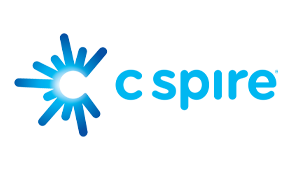 Find us on our social media accounts (arise_um). 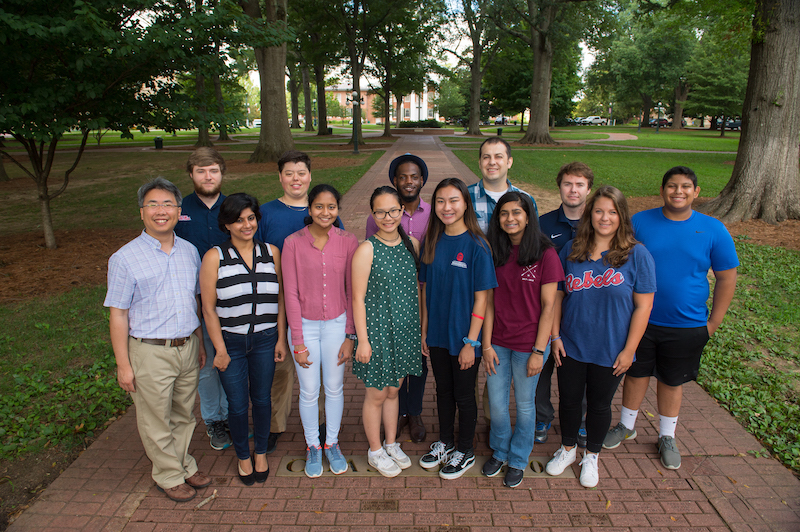 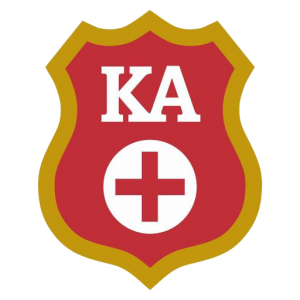 We thank CSPIRE and the Kappa Alpha Order at Ole Miss for their generous support of the ARISE program, making it possible for the students of the 2018 to participate!